Favorite Place – Klinkenbergerplas | What's (in) the Picture? 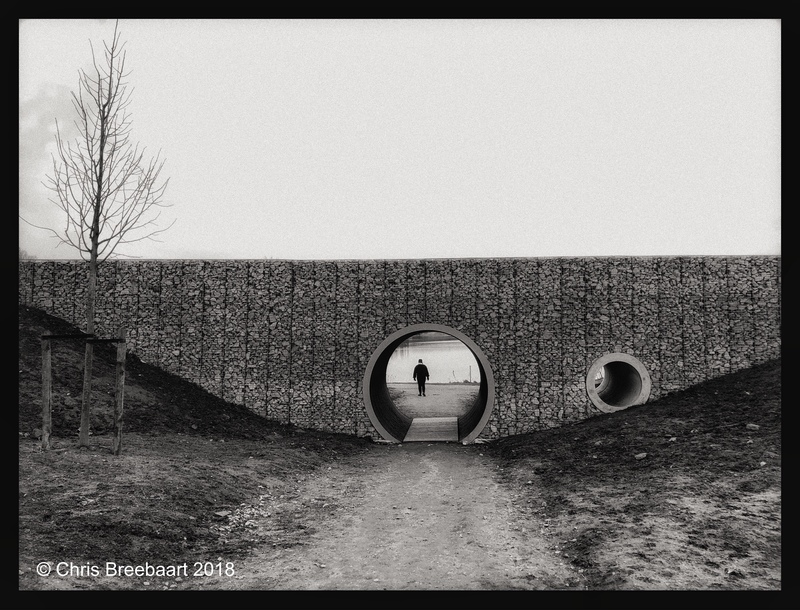 Favorite Place – Oortbrug – What’s (in) the picture? Thank you! Not yet, but I hope the sun will come out later today!